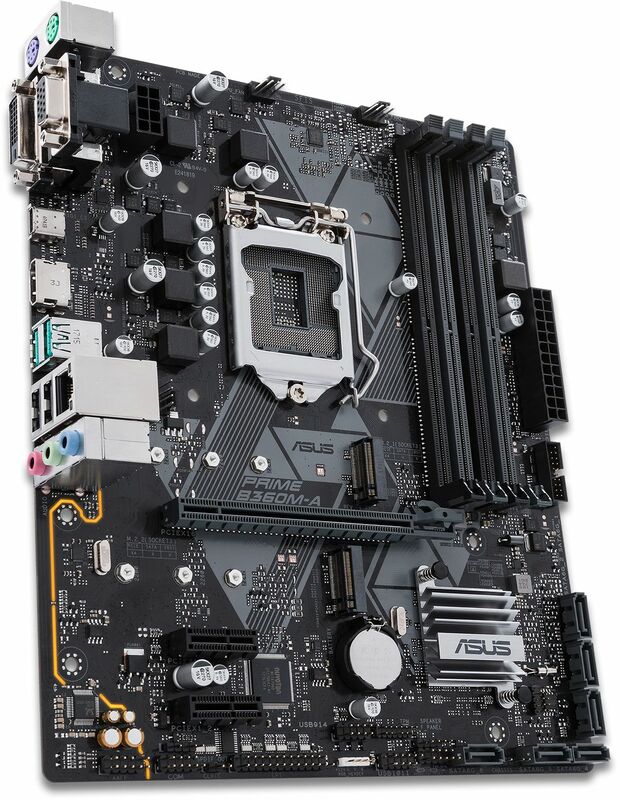 ASUS' Prime 300 series motherboards are engineered with industry-leading 5X Protection III, employing the finest components, excellent circuit design and exacting standards to guarantee the quality and long-term durability of the motherboard. 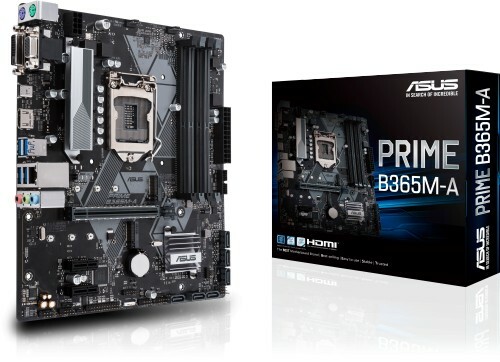 The Intel B360 is a single-chipset design that supports 8th Generation Intel Core LGA1151 processors. It provides improved performance by utilising serial point-to-point links, allowing increased bandwidth and stability. Additionally, the B360 chipset provides a maximum of four USB 3.1 Gen 2 ports, two USB 3.1 Gen 1 ports, six SATA 6Gbps ports, and 32Gbps M.2 and PCIe 3.0 lane-speed support, for faster data retrieval. Intel B360 also supports integrated-graphics, so you'll enjoy the very latest in graphics performance.